Gum disease. It’s one of those phrases that can instantly strike fear into anyone’s heart, and it’s easy to see why: those close-up pictures of diseased gums you might have seen at your dentist’s office could disturb even the staunchest patient. Unfortunately, for many patients, gum disease isn’t just a few pictures at the dentist - it’s a reality. Gum disease comes in different forms and can require a range of treatment options, but every patient has one thing in common: the need for quality periodontic care. The gums and surrounding tissues are important factors in your oral health. If you are experiencing symptoms with your gums, such as redness and bleeding, loose teeth, and gums pulling away from the teeth, then you need to come see us immediately. Modern periodontic treatments can improve and sometimes even reverse the spread of gum disease, when caught early, so don’t delay! Scaling should already be a familiar dental term to you: it’s what the hygienist does at every checkup, removing plaque and tartar from your teeth with special tools. 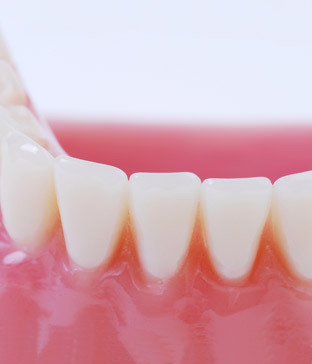 Periodontic scaling is at a deeper level, removing those deposits from both above and below the gumline, in order to rid the socket of bacteria and diseased tissue. This is an essential first step in helping your immune system fight back against gum disease. Root planing takes the process one step further, by removing plaque and tartar from the roots of the teeth. At times, tooth extraction may be necessary in order to benefit the surrounding tissue. 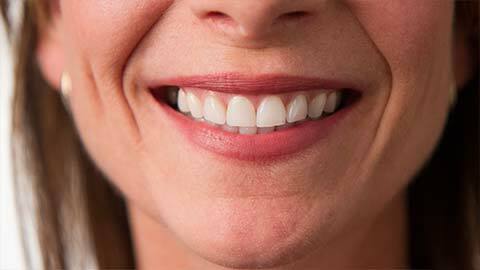 If a tooth has been loosened or damaged by gum disease to a great extent, removing it is the best option. The dentist can then focus on treating the remaining tissue. Prevention is key in avoiding gum disease, so be certain you visit us for your routine cleanings and examinations. And if you do need periodontic treatment, don’t worry - we’ve got you covered.